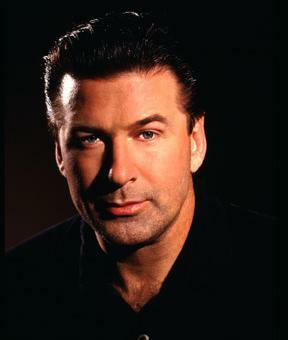 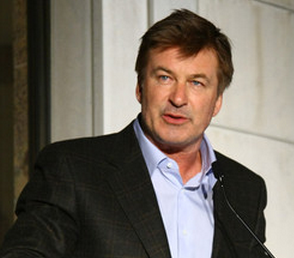 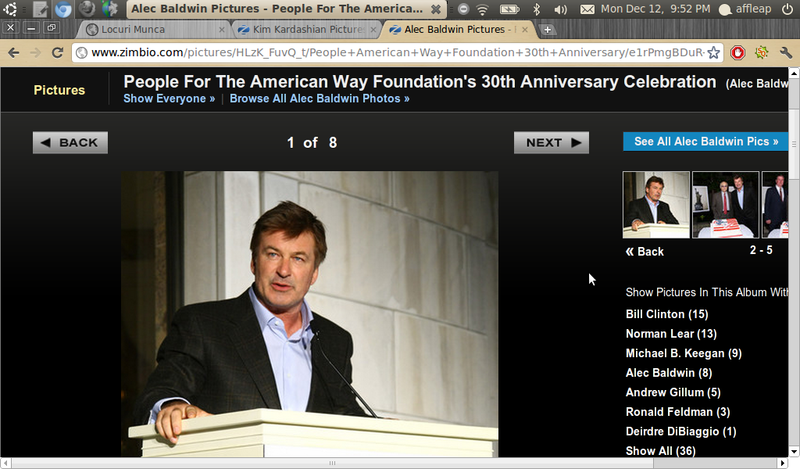 Alec Baldwin gave advice to Charlie Sheen based on his own experiences. 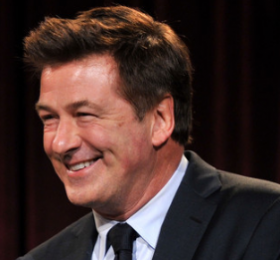 The leaked voicemail message — in which a foul-mouthed Alec Baldwin called his then-11-year-old daughter a “rude little pig” and said she needed to have her “a** straightened out” — was shocking to everyone who heard it. 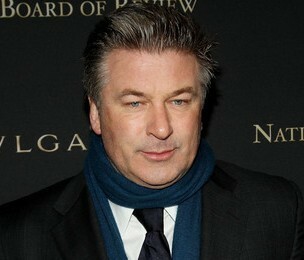 But it left the actor himself contemplating suicide. 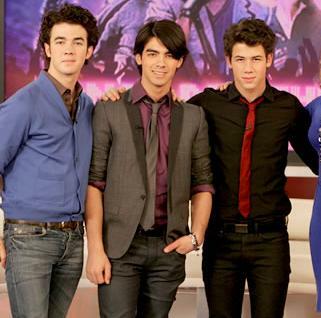 The Jonas Brothers have apparently said that they will do ‘whatever it takes’ to act alongside Alec Baldwin. 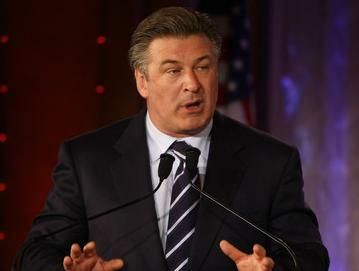 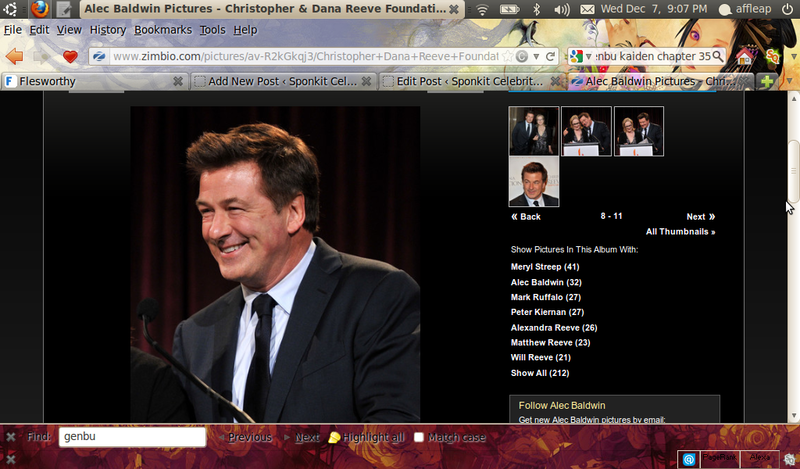 Alec Baldwin says kissing Jennifer Aniston on hit TV show ’30 Rock’ was “painful”. 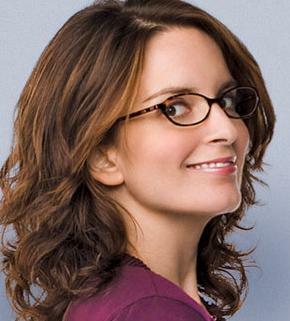 Sarah Palin witnessed it first hand this week as Tina Fey engaged in fiction by depicting her at the news conference the Republican vice presidential nominee has yet to hold.